Hi beauties. I hope everyone is having a great week? 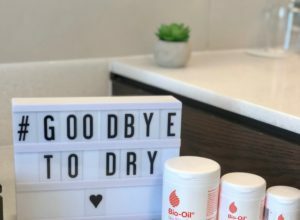 I’ve been doing some decluttering around the house this month and have decided to only hang onto the things that I absolutely need (ok that doesn’t entirely apply to my shoe, beauty and essential oil collection but I promise I’ve been scaling back!). Sometimes it can be tough to part with things that you are emotionally attached to but hanging onto items that you never use is just plain silly. 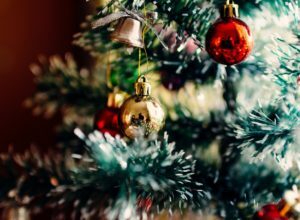 Its a win-win for everyone when those things are put to good use in someone else’s home and most of my family and friends are happy to oblige. Today, I actually want to talk about skincare. 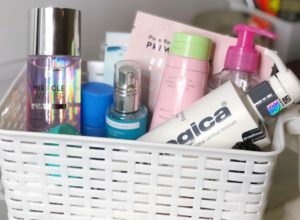 How many of you randomly walk the skincare aisles looking to change up your moisturizer or head to the store to pick up a new cleanser without really knowing where to begin? 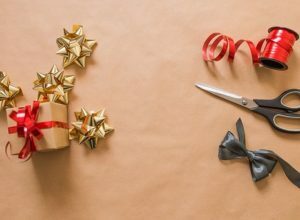 And how many of you just buy whatever is on sale or the first thing a friend or family member has raved to you about? Hey, I’ve been there too. 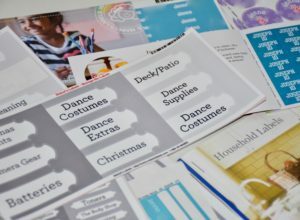 It can be hard to choose a new product geared to your specific skin care needs, but it can be even more overwhelming to keep up with the ever changing needs of your skin and swap out products accordingly. What works today may not yield the same results next month. In order to make smart consumer decisions, we all need to pay attention to our skin and look for signs that our current routine is still effective. For example, my skin is typically normal to dry but now that my allergies are flaring up, it has been a lot more sensitive. And, when I don’t drink enough water in a day, even the most hydrating moisturizer isn’t as effective, even though it seemed to work amazingly before? I’m constantly changing things up – to appease my skin. Confidence for me starts with glowing, youthful looking skin. 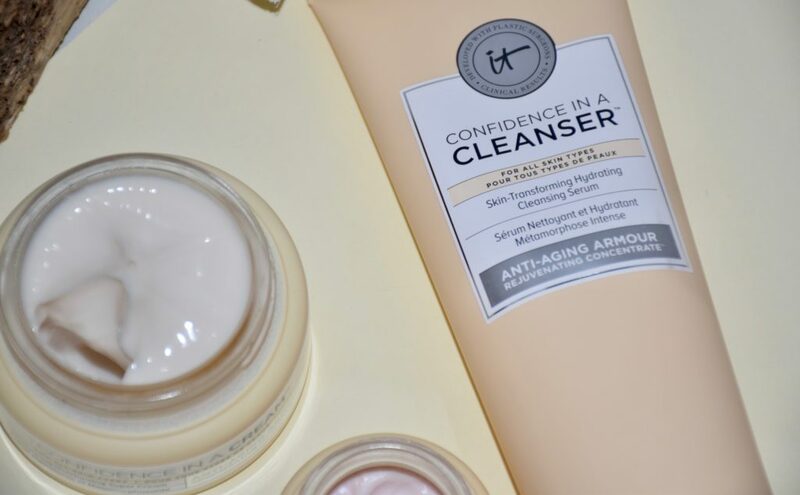 IT cosmetics, a brand developed with plastic surgeons came out with their Confidence in a Cleanser, Confidence in a Cream and Confidence in an Eye Cream (designed for all skin types) because according to them, great skin starts with confidence. I’ve actually reviewed IT Cosmetics on this site before. Do you guys remember how excited I was last year when IT cosmetics announced they were coming to Sephora? It was such a happy day but let’s get on with the review. Confidence in a Cleanser (Skin-Transforming Hydrating Cleansing Serum) is a one-step skincare solution that gently cleanses AND moisturizes, leaving skin clean, soft and refreshed. It is sulfate and soap-free and was created with a proprietary Anti-Aging Concentrate plus other skin-loving ingredients like collagen, hyaluronic acid and a ceramide complex. I’ve been using this cleanser 2x day – once with my new Clarisonic Mia Prima (more on that soon) and love how easily it whisks away dirt and makeup and how well-nourished my skin feels afterwards. 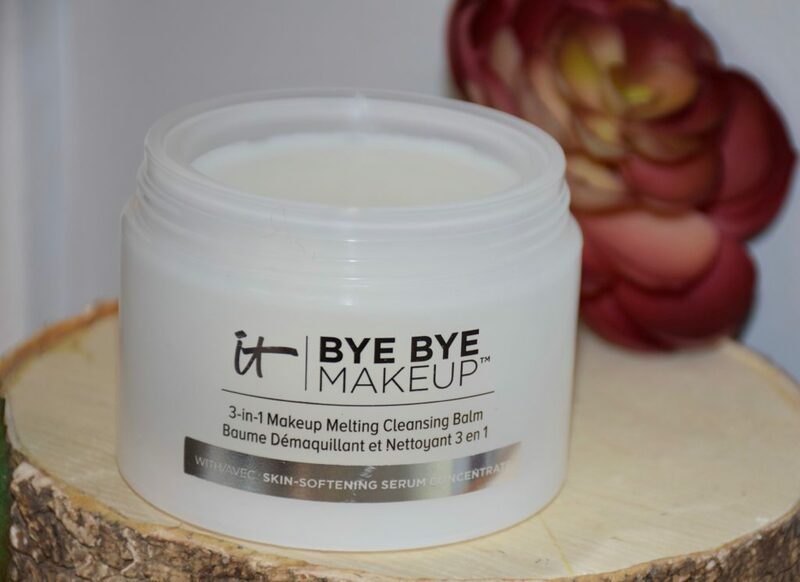 Although this cleanser was ophthalmologist-tested for use on the delicate eye area, I prefer to remove my heavy duty eye makeup using Bye Bye Makeup, IT Cosmetics’ 3-in-1 Makeup Melting Cleansing Balm (also shown below). 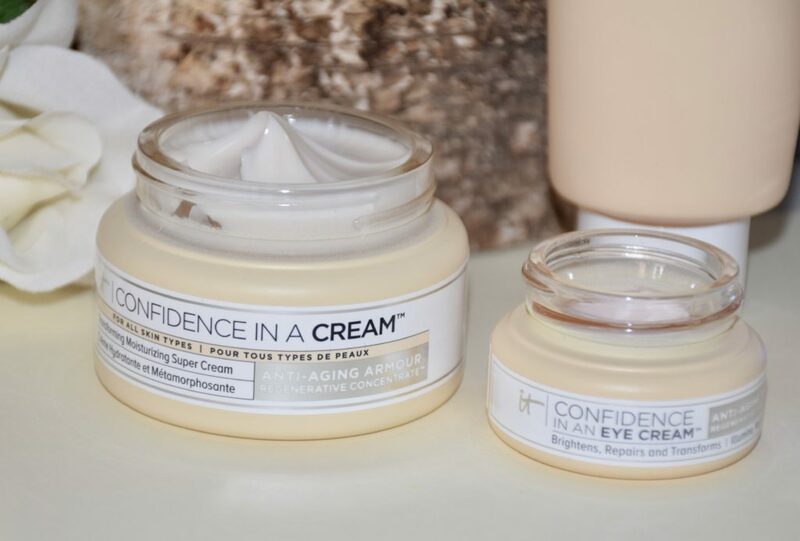 Confidence in a Cream (Transforming Moisturizing Super Cream) has been called a game-changer with 100% of clinical trails confirming skin was softer, smoother and more moisturized. 94% indicating that skin looked younger and healthier and 81% noting improvement in the appearance of pores and less noticeable fine lines/wrinkles. 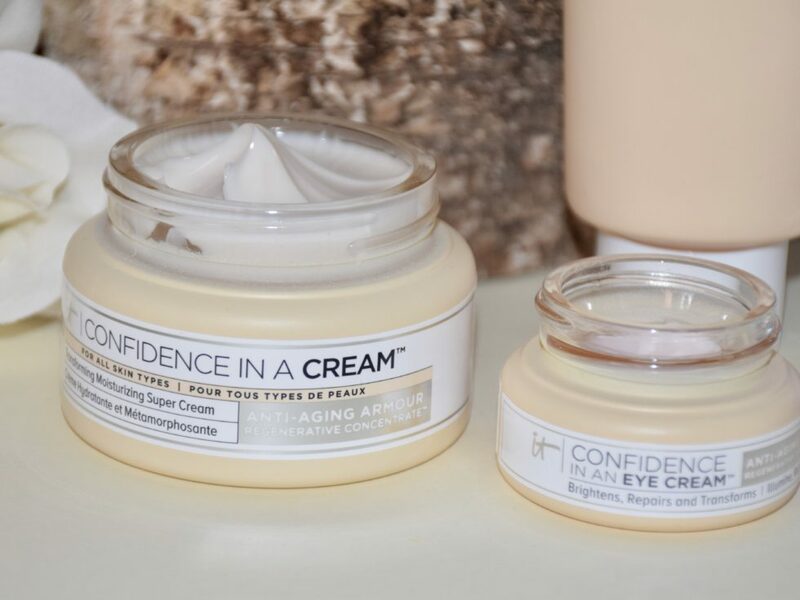 Confidence in a Cream claims to boost skin’s natural regenerative cycle for a supple, healthier, more youthful appearance. My skin didn’t immediately take to this cream’s lush texture right away. It did not absorb into my skin as quickly as I had expected. I found that giving the cream some time to work its magic worked best so I switched to applying it at night before bed. Aside from its texture (which is more on the heavy side), I absolutely love the results. My skin is far less itchy and red and much more smooth and hydrated as compared to when I was using my previous moisturizer. To compliment the moisturizer, I’ve also added Confidence in an Eye Cream to my night time routine. It includes the same ingredients of the cream AND has also an apricot-tint that colour corrects and brightens for more wide-awake eyes. Suffice to say, I’ve been really enjoying all four of these products. What are you currently using in your skincare routine?